Stay away from spamming. Don’t send mail to people you don’t know, or who haven’t requested it. Their email service will filter out emails that use spam trigger words in the subject line. 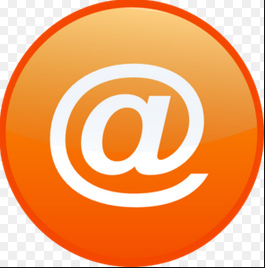 At Positive Impact Partners, we will design an email campaign with the necessary amount of periodic emails. We also know which words and phrases to avoid so that your message will go to the customers’ inboxes and not their spam folders!